Since 1992 biobizz have been manufacturing a range of 100% organic fertilisers, enhancers and additives for use in soil, coco and hydro. You'll be astounded by the results in terms of both yield and quality as organics allow your plant to develop a full profile of flavours. 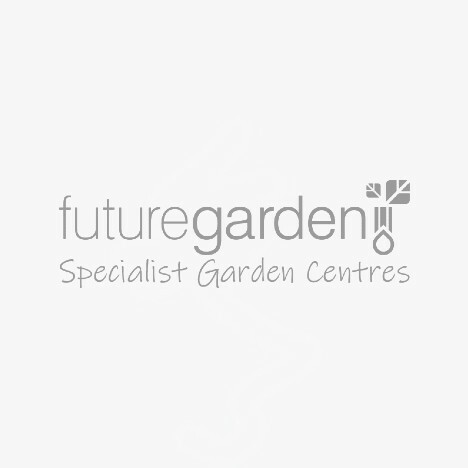 If you want to grow in organic soil, look no furthur than the biobixx range. 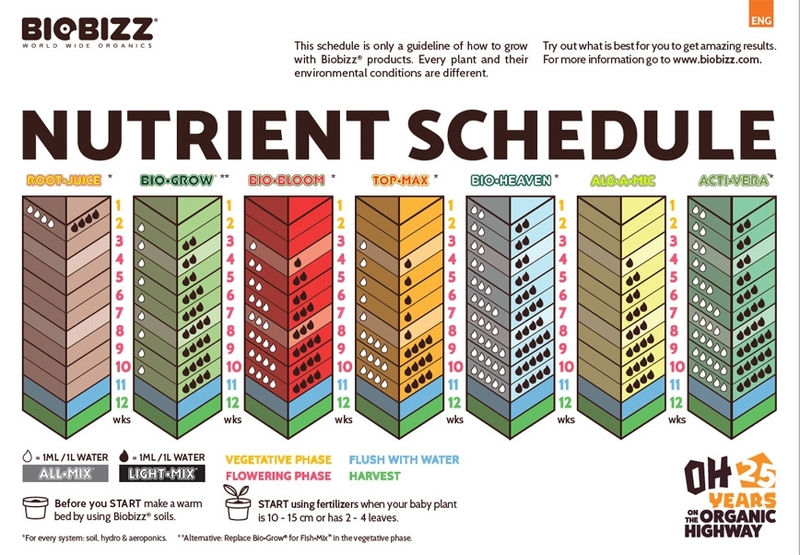 Check our buyers guide below for a feed chart showing the application rates of all the products in the biobizz line-up. Biobizz are leaders in the organic field and we stock their full range!